Bear Mountain Cruise Night 6/27/2012 - This is my car parked on the show field. 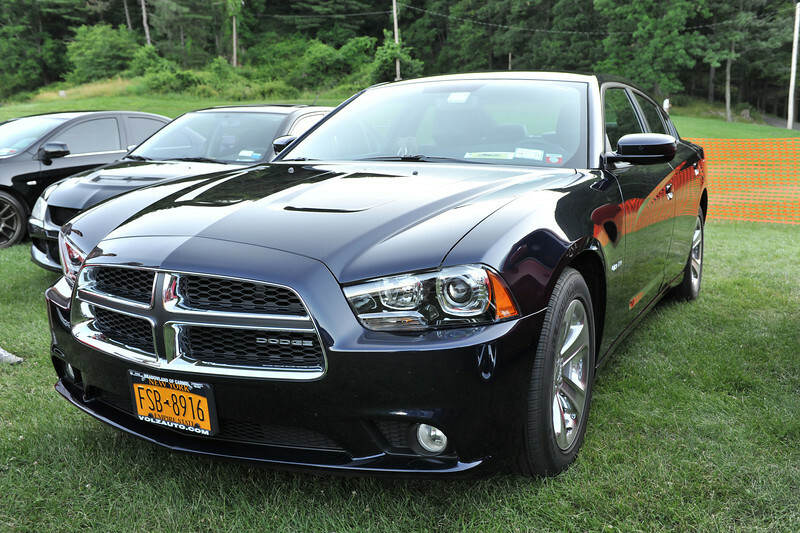 It is a 2012 Dodge Charger R/T Plus in Blackberry Pearl. It has a 5.7 liter V8 hemi engine with 5-speed automatic transmission. Unfortunately Dodge does not offer the Charger with a manual transmission or I would have gotten it.